The Neurological Foundation is dedicated to advancing brain research to help combat the range of deleterious brain disorders, injury, and disease including Parkinson’s Disease, Alzheimer’s Disease, Multiple Sclerosis, Stroke, Brain Seizures, Brain Tumors, Friedreich’s Ataxia, Schizophrenia, Acute Paranoia, Huntington’s Disease, PTSD, Severe Depression, Suicidal Ideation, Bipolar Disorder, ADD/ADHD, Autism, Traumatic Brain Injury, and Substance Abuse. The Neurological Foundation also sponsors research in pharmaceutical and genetic brain therapies to help alleviate symptoms and improve patient’s quality of life. 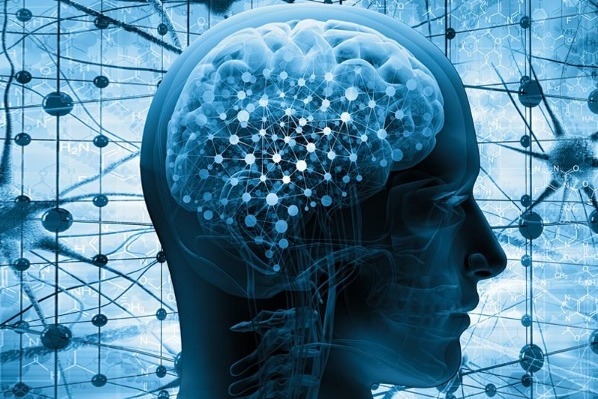 Donations to The Neurological Foundation are used to sponsor community events, neurobiological research, open access peer-reviewed medical journals, and a brain research center for neurological disorders, injury, and disease. All donations are greatly appreciated.